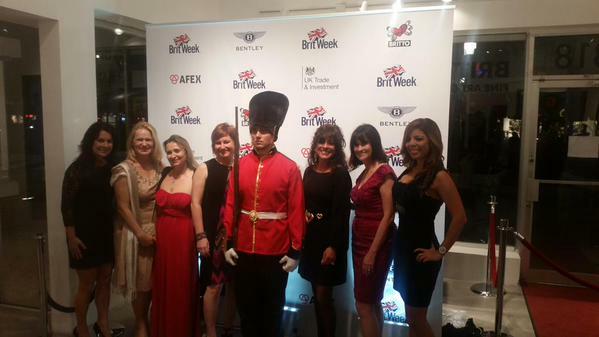 Patti Russo is taking part in the BritWeek event in Miami this week and has written an article for the event’s magazine. She will also be performing at the week’s invitation-only closing event. 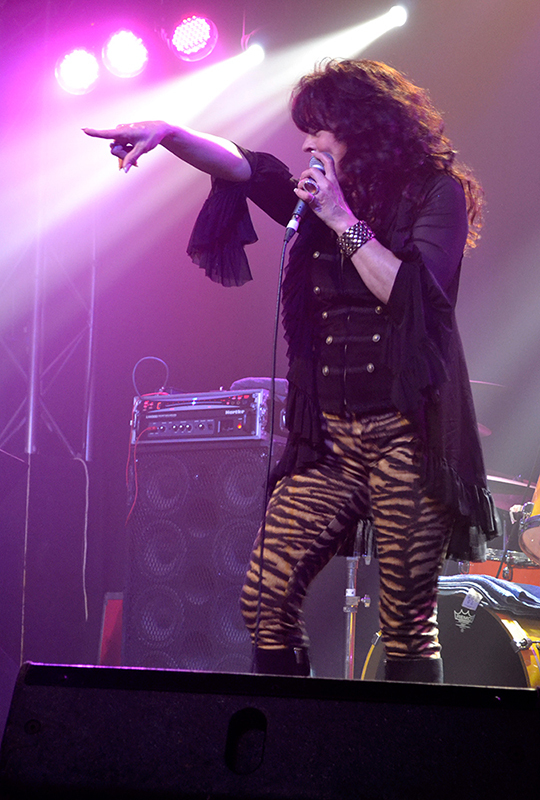 Patti Russo is coming back to the UK this spring for more gigs. Here are all the dates confirmed so far with links to tickets. Another UK gig has been confirmed for 2015: Patti Russo is heading to Yorkshire to play at City Varieties Music Hall Leeds on 16 May 2015. Tickets are now on sale – check out the venue website for more information and to book. The venue is seated so hurry up before all the good seats are gone. 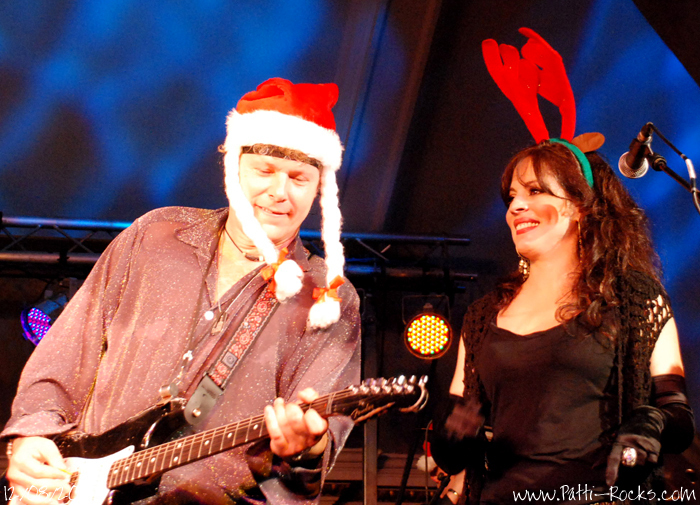 The year starts with good news as Patti Russo confirms another gig for the UK. She’ll be playing at The Apex in Bury St Edmunds, near Cambridge, on 11 April. ReW & WhO? have posted a new interview with Patti Russo, where she talks about spending most of the past year in England (and how her accent and tea making skills are coming along), working with some of the biggest names in the music industry, and the singers and musicians who inspire her. In a new interview with ME1 TV Patti Russo talks about upcoming projects in the UK, songwriting and memories from hear years on the road. 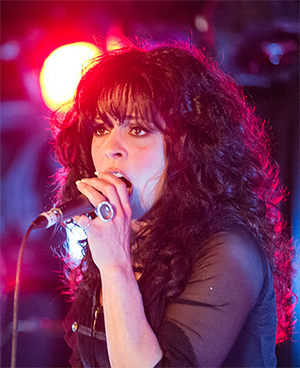 MetalTalk has published a new 25-minute video interview with Patti Russo. 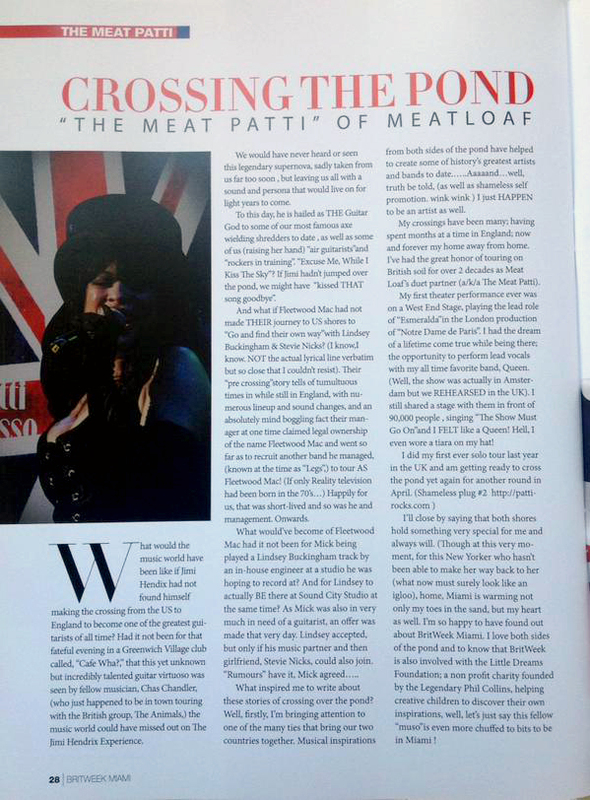 Here, she talks about her work with Meat Loaf, Queen, launching a solo career at 50 with her first tour of the UK and what we can expect next. Here’s the article from MetalTalk.net to go with the video. Patti has announced she will once again join the SAS Band for their famous Christmas gigs, which this year will also mark the band’s 20th Anniversary. Expect a BIG night and get your ticket soon – these shows will sell out in no time. Silly Xmas hats are optional. Here’s a little video compilation from Patti’s appearance at the Isle of Wight Festival on 15 June, which rounded off her first solo tour of the UK. The video features Patti’s songs Madeline, Bring Me a Bible and a Beer and Vision of You, the Diane Warren track I’d Lie For You (and That’s The Truth), the Mother’s Finest classic Baby Love, and Meat Loaf track Running for the Red Light, co-written by Patti. Thanks to Albert for sharing! With her UK tour over, Patti Russo is busy writing again and has shared another taster of a new tune, Was There Any Love At All. Check it out here. Patti already shared a few samples of new songs earlier this month. You can find them all on her Soundcloud.